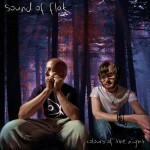 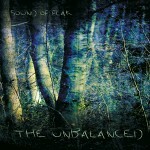 At last, Sound of Flak’s first album – The Unbalanced – is on Spotify. 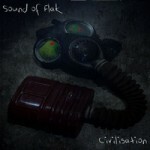 Have a listen here and let us know your favourite track, please share to help us reach a wider audience. 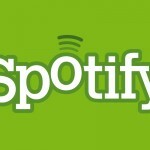 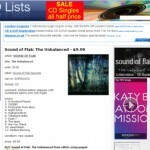 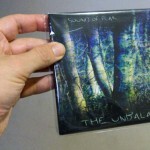 The online CD retailer CDLists has taken stock of The Unbalanced.